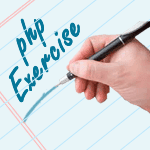 Write a PHP script to convert the number to month name. Previous: Write a PHP script to get the current date in Italian. 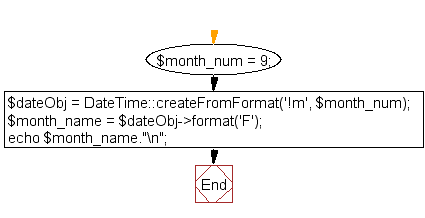 Next: Write a PHP script to get the number of days of the current month.